Short and Sweet Writers is a collaboration of experienced ghostwriters, researchers, and eagle-eyed editors dedicated to helping entrepreneurs, small businesses, start-ups, and hopeful authors create compelling content. Lacey Bloom is the head ghostwriter and founder of Short and Sweet Writers. She’s also a shade gardener, dog lover, college football aficionado, wiggle-worm, George Eliot fanatic, and backwoods hiker. 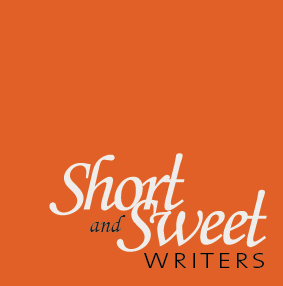 Learn more about Short and Sweet Writers.